Mozart is often one of the first composers chosen for a Charlotte Mason styled composer study. 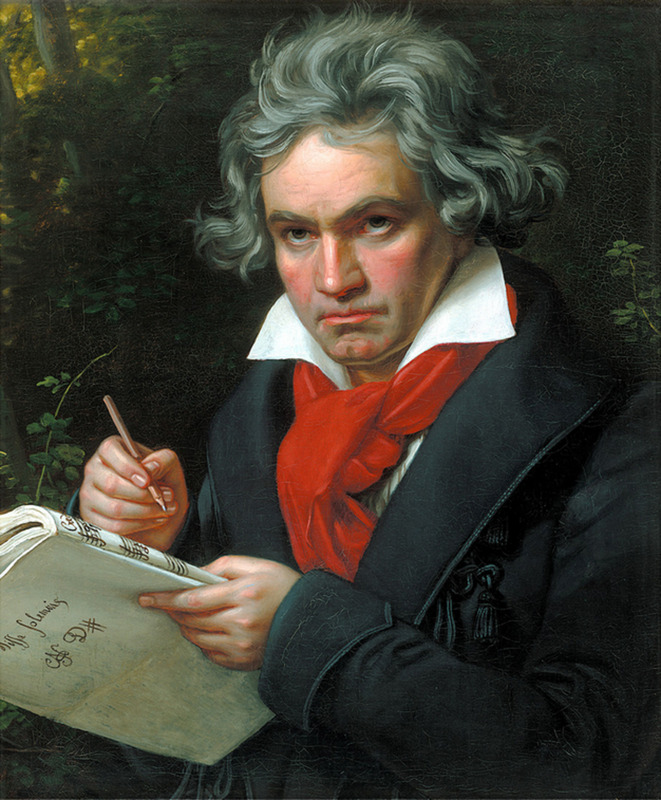 He is considered one of the best known and best loved composers of all time. And the fact that he began performing and writing music at such a young age is sure to be an inspiration to your children. 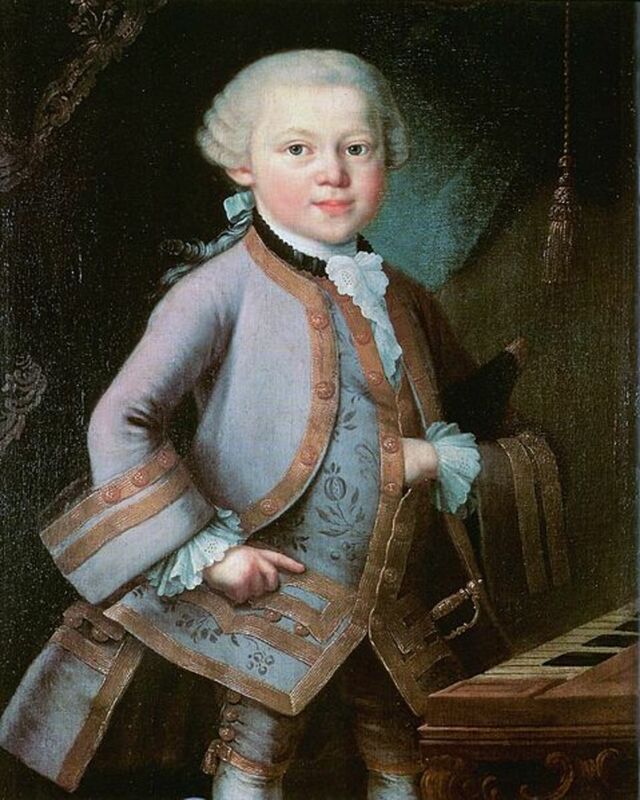 Let the music of Mozart fill your home as you introduce your children (and possibly yourself) to this master. You may also choose to supplement the music with some biographical information, some notebooking, and some stories on CD. 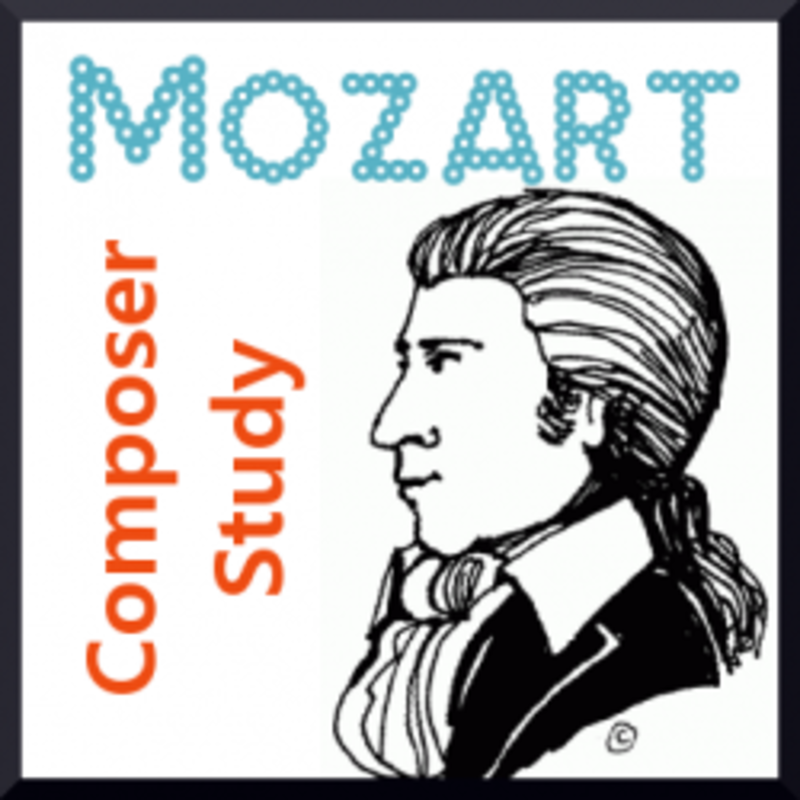 Here are some resources to help you design your Mozart unit study. It goes without saying that to appreciate Mozart, you must listen to his music! So although that is not included in the list below, it's an assumed, daily activity. During the term or weeks that you choose to focus on Mozart, have his music playing as often as possible. Read Mozart, The Wonder Boy by Opal Wheeler, one chapter outloud per day while Sprite colors in the illustrations printed from the companion disc. Read the chapter on Mozart from Spiritual Lives of the Composers. 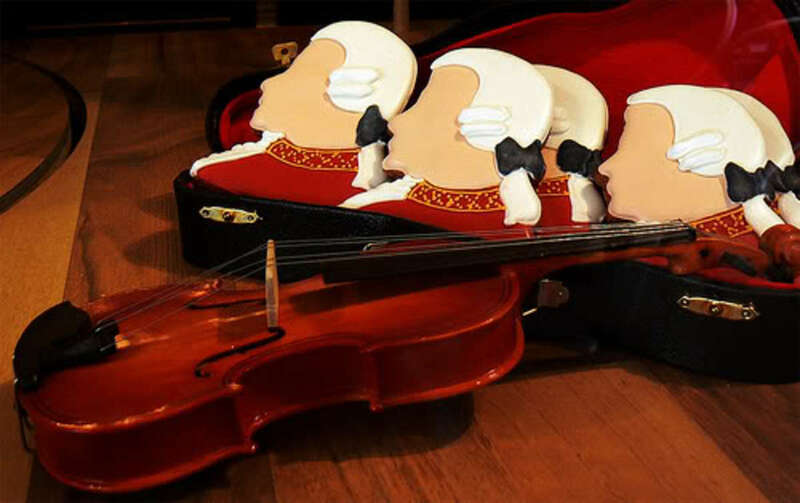 Listen to the Classics for Kids audio programs about Mozart. 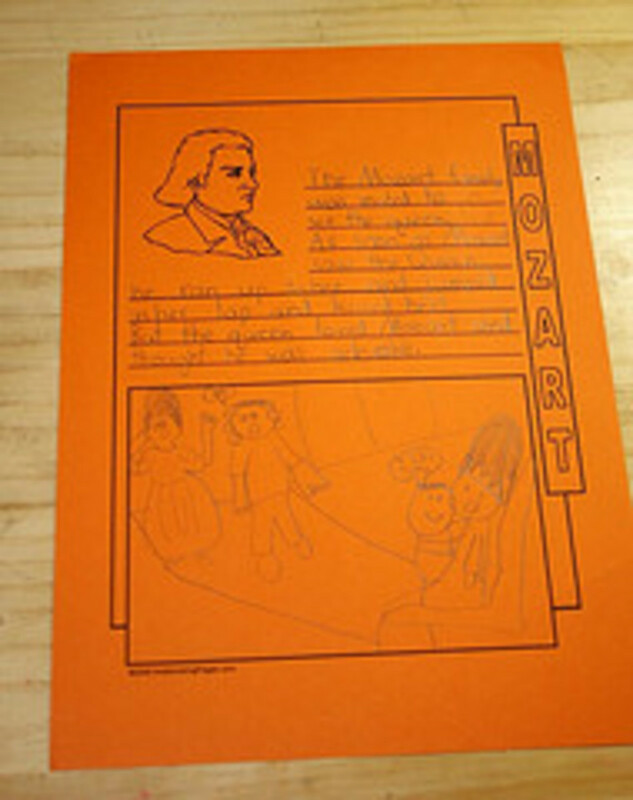 Listen to The Story of Mozart audio CD as a wrap up, stopping to take notes on the notebooking pages as needed. 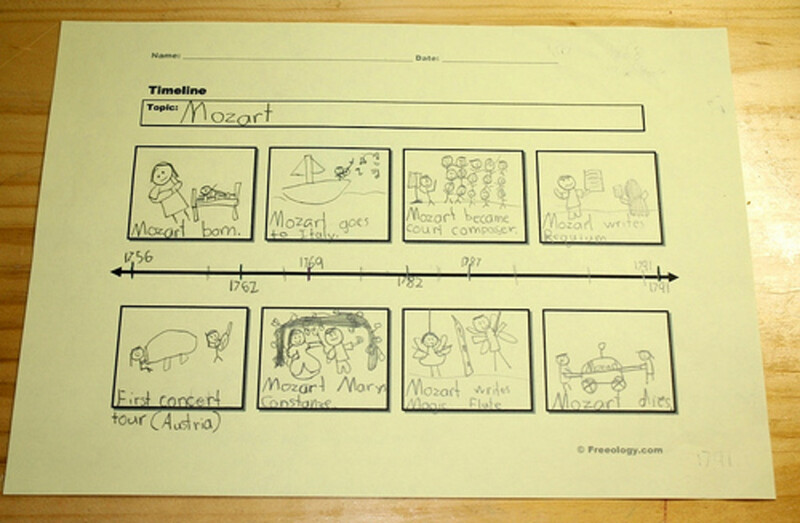 Go back over the notes and make a one page timeline for Mozart's short life. We like the printable page at Freeology. This is truly a delightful book with cute illustrations. As a free, online (albeit not as detailed) substitute for this book, read the chapter on Mozart from The World's Great Men of Music by Harriette Brower. 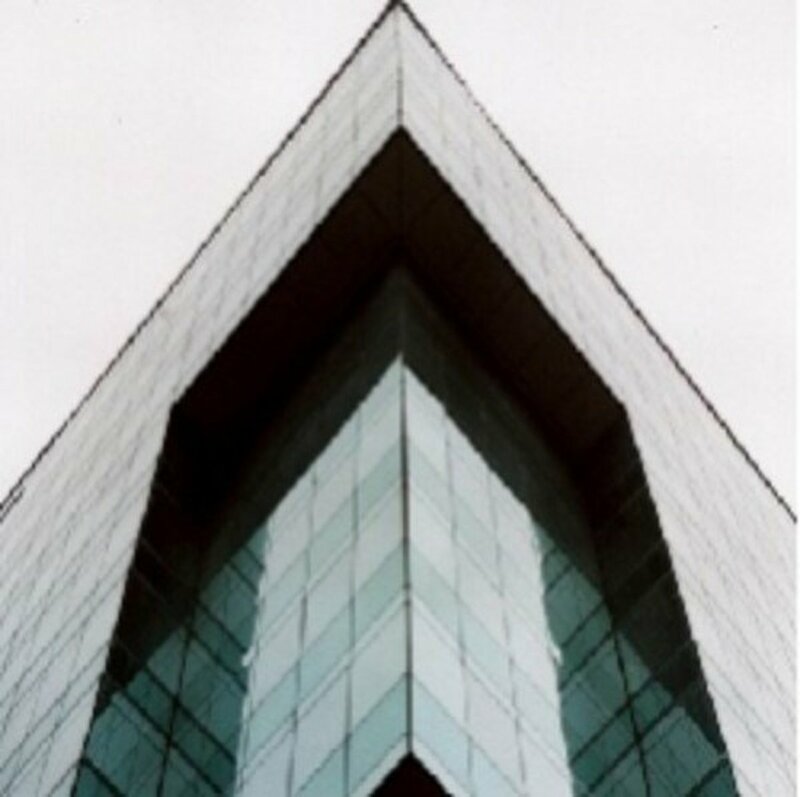 This book is in the public domain and can also be found at Google Books. OR Check CBD for a better price for Mozart, The Wonder Boy. You can read my review of both the books and the companion CDs at The Curriculum Choice. OR Check CBD for a better price for the Mozart Companion CD. Below you can see the wonderful notebooking pages I downloaded from Notebooking Pages. It's a free PDF set with several options of layouts. I chose to print the pages on bright orange paper. 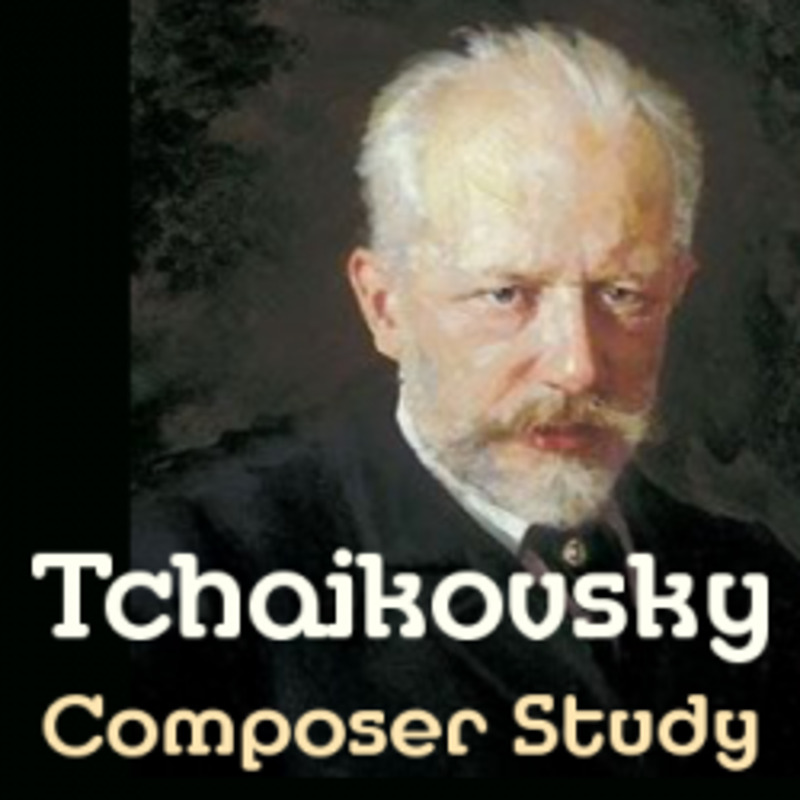 This is a wonderful resource for all your composer studies. Written from a Christian perspective, each composer is given one chapter of attention. You will find out how each composer's faith impacted his music and his life. This is written on a middle school or higher level, so you'll want to read it outloud to younger children. A very intensive unit study with two long PDF files full of printable minibook templates. 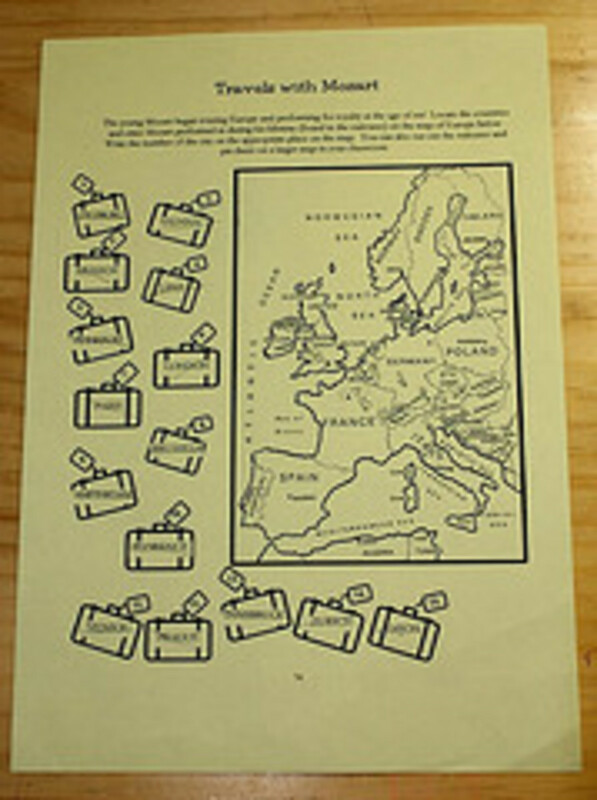 This is Homeschool Share's Miscellaneous Page of lapbooking printable templates. 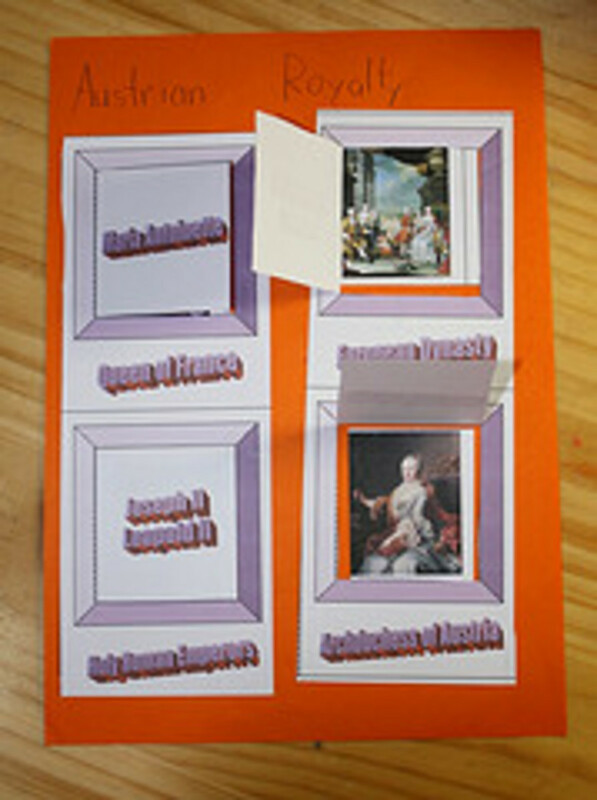 Scroll down to C for Composers to find a Mozart Shuttertied as well as a Mozart matchbook. There are several nice printables here -- a short biography, a coloring page, a wordsearch, printable sheet music, and lesson plans! A bust of Mozart in a circle. Includes some biographical information at the bottom of the page. 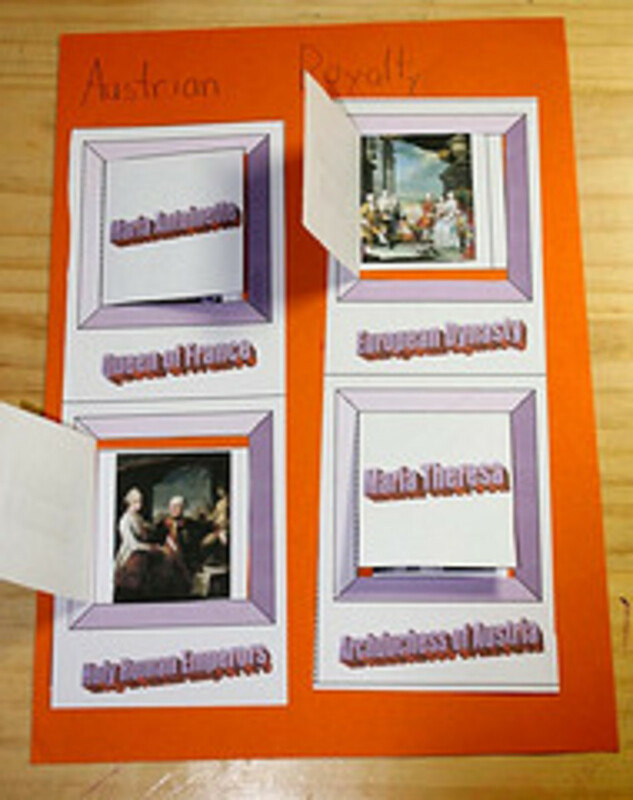 Mozart is one of the thirteen composers featured in this free notebooking set. Pages come in three formats for varying ages of children. 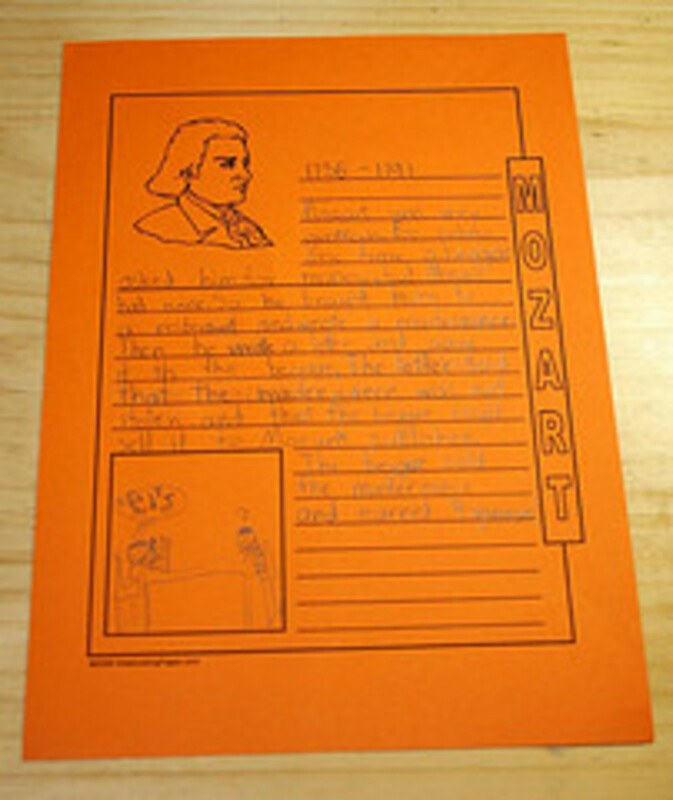 A color image of Mozart with a text heading is at the top of this lined page. A rather plain design, but it may be handy for something. Another freebie hosted at Homeschool Launch. 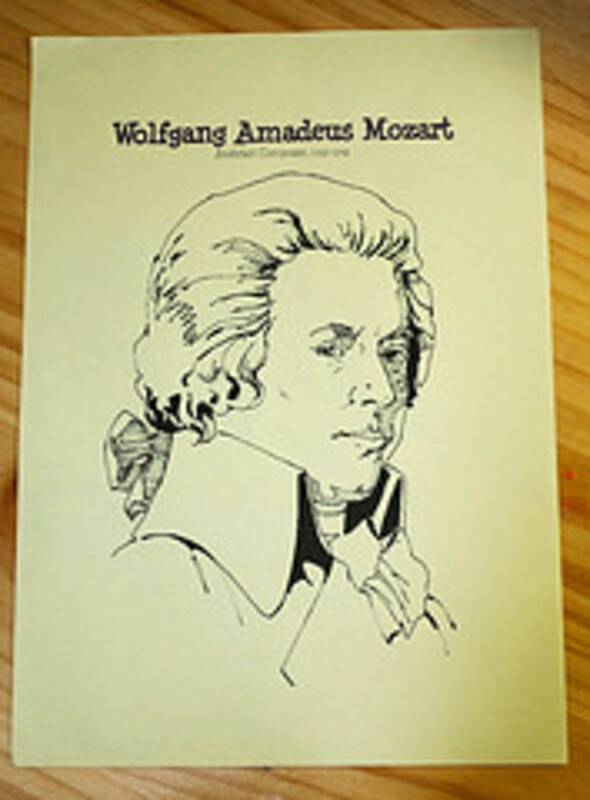 Mozart is one of the many composers featured here with FREE printable notebooking pages. No Mozart music on hand? No worries. You can purchase this album of Mozart's Greatest Music online and download the MP3 files to play on your computer. Actually, this is what I had to do since I found myself without any Mozart music! How can we have composer study without listening to his music? Impossible. What information do you use for your timeline project? I am looking for a detailed timeline of his life but haven't found anything that would be good for students in 5th grade. Thanks! @jimmyworldstar: It was Beethoven who went deaf, but Mozart unfortunately died at the very young age of 35. I don't remember if it was Mozart or Beethoven who went blind or deaf in later years but still composed excellent pieces. That said, Mozart is one of the classical greats. Adding to my favorites and blessing. I once saw a film about the life of Mozart and have been hooked on his music ever since. Have to say I am not a fan of the dark side of Mozart and his requiem style music. I much prefer his piano and violin concertos and the light uplifting classical music that he so brilliantly composed. 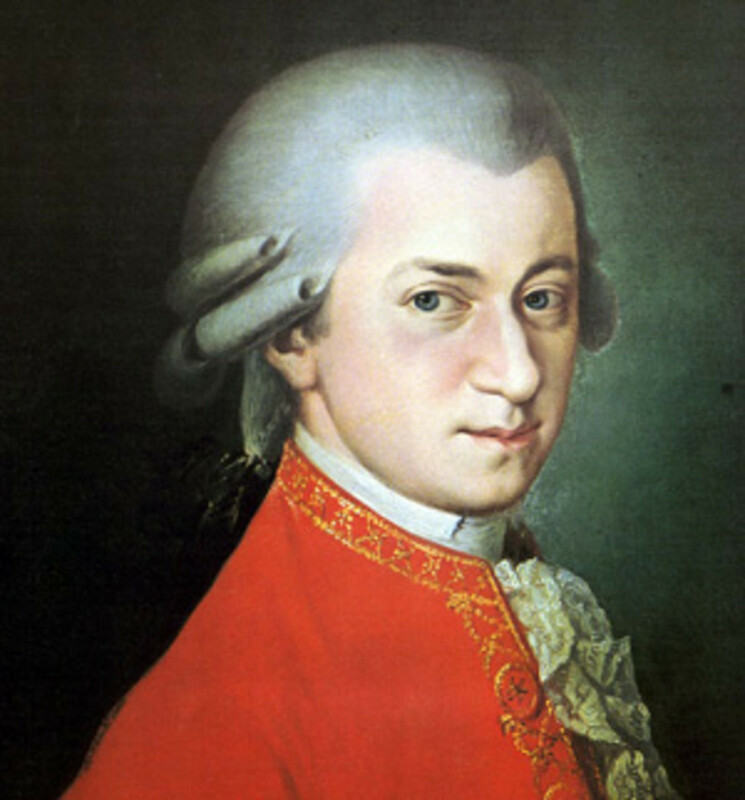 LOTS of great resources to learn about Mozart here! Great tribute to Mozart, I learned a lot here. I wish this type of material had been taught in school when I was a kid, but music classes are usually the first on the chopping block. I'm playing catch up now. My favourite classical composer. Haydn a close second. I love playing his sonatas on the pinao.